Dubai airline Emirates is in talks with Abu Dhabi carrier Etihad over a possible merger, according to Bloomberg. Collaboration between the two firms would make the joint company the biggest carrier in the commercial aviation industry by people traffic, eclipsing American Airlines, which is the current market leader. On September 21, anonymous sources indicated that talks remain at a preliminary stage. In the proposed deal, Emirates would acquire Etihad’s main airline business, but Etihad would retain its maintenance arm. Until this point, the two airlines have been arch rivals, as they compete over the same passengers making long-distance trips between the West and Asia. 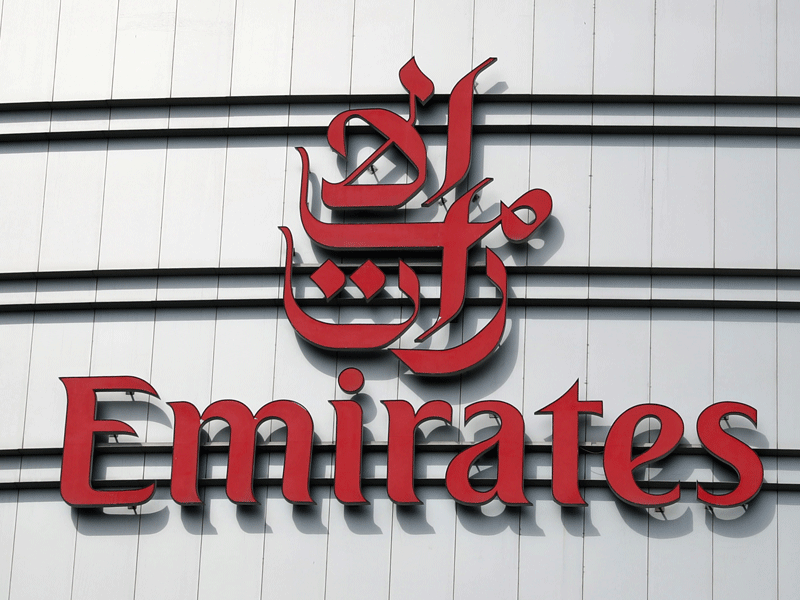 Both firms have previously downplayed the possibility of a deal, with Emirates chairman Sheikh Al Maktoum stating in May this year that merger talks had never been held. Neither Etihad nor Emirates would comment on the talks at this time. A drop in crude oil prices has posed significant challenges for Gulf airlines in recent years. Etihad’s business has particularly suffered, with the company posting a loss of $1.52bn in 2017. The airline had recently embarked on a programme of cost-cutting measures, including abandoning less popular routes and paring back the size of its fleet. These measures have not proved effective enough to pull the airline out of debt, though, with credit ratings firm Fitch stating last month that it expects the airline to continue posting a loss until 2022. Emirates was not immune to the decline of oil prices either, but thanks to strength derived from its extensive network of international routes, it was able to rebound more effectively. Etihad has also been suffering from the failure of its so-called equity alliance strategy. This constituted investments in a number of ailing foreign operators in an effort to feed more traffic through Abu Dhabi, in order to generate additional business for the company. In a significant blow to this strategy, two of the companies that Etihad invested in, Air Berlin and Alitalia, collapsed last year, causing a total of $808bn of losses for the airline. Emirates is the largest global airline on international routes and ranks fourth in the world overall behind US carriers American Airlines, Delta, and United Airlines. Emirates’ passengers flew 270.8 billion kilometres in 2017, while Etihad’s flew 89.5 billion kilometres. If the airlines were to team up, they could expect to carry passengers over 360 billion kilometres, far surpassing American Airlines’ 2017 total of 320 billion kilometres. A merger deal would provide benefits for both participants. For Emirates, the creation of an alliance would allow the company to substantially increase its market share and eliminate its largest regional competitor. For Etihad, a partnership would prevent it from spiralling further into debt, providing a valuable lifeline at a challenging time for the company.